On November 11, 1974, 2 apostolic visitors from Rome arrived at the International Seminary of St. Pius X in Econe. During their brief stay, they spoke to the seminarians and professors, maintaining scandalous opinions such as, the ordination of married men will soon be a normal thing, truth changes with the times, and the traditional conception of the Resurrection of our Lord is open to discussion. 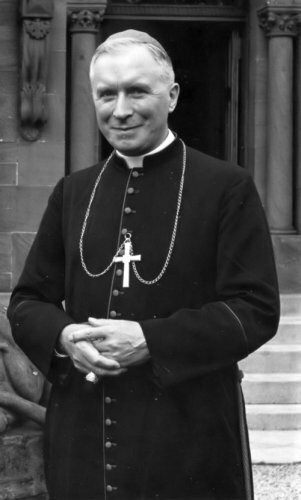 These remarks prompted Archbishop Lefebvre to write this famous Declaration as a rebuttal to Modernism. It is impossible to modify profoundly the lex orandi without modifying the lex credendi. To the Novus Ordo Missae correspond a new catechism, a new priesthood, new seminaries, a charismatic Pentecostal Church —all things opposed to orthodoxy and the perennial teaching of the Church.